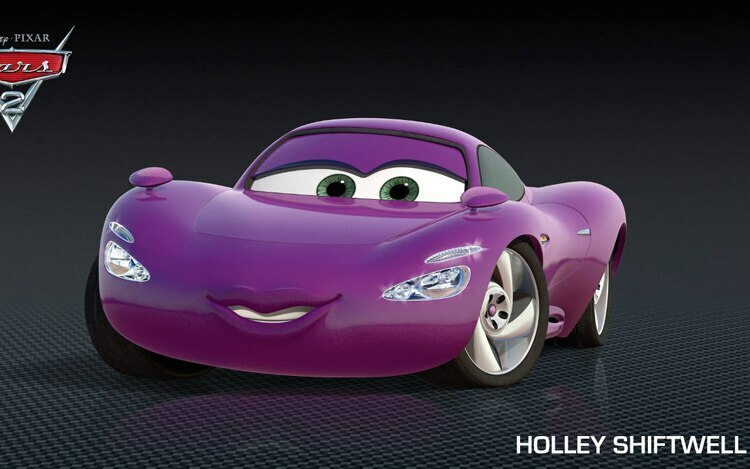 In 2006, Disney and Pixar broke new ground for auto enthusiasts with its summer animated flick Cars, which topped the box office that summer grossing over $244 million. Cars was a hit and Disney and Pixar promised us a sequel; now, we have the official trailers for Cars 2, due in theaters on June 24. 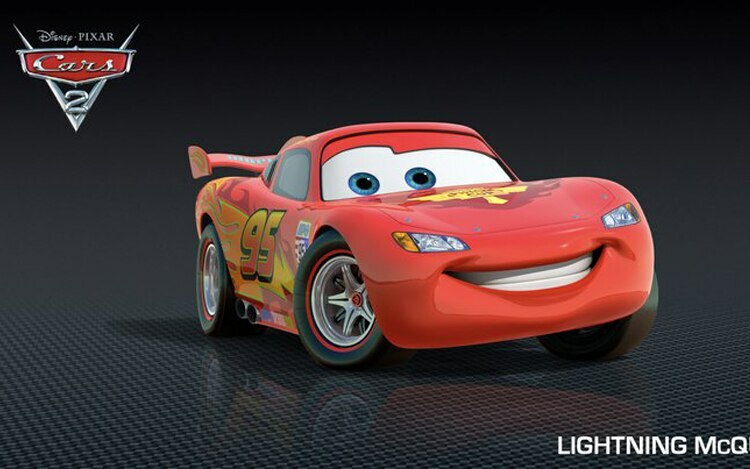 Cars 2 follows Lightning McQueen, Tow-Mater, and the whole gang from Radiator Springs on a globe-trotting adventure of high-stakes racing and international espionage. After winning the Piston Cup — a NASCAR-like championship race in the U.S. — Lightning enters the inaugural World Grand Prix, which comprises of races in Italy, Japan, and England. However, it turns out that the WGP is more than just a race, as the evil Professor Z (a Zundapp Janus) is working to make sure that McQueen does not make it home from the races in one piece. 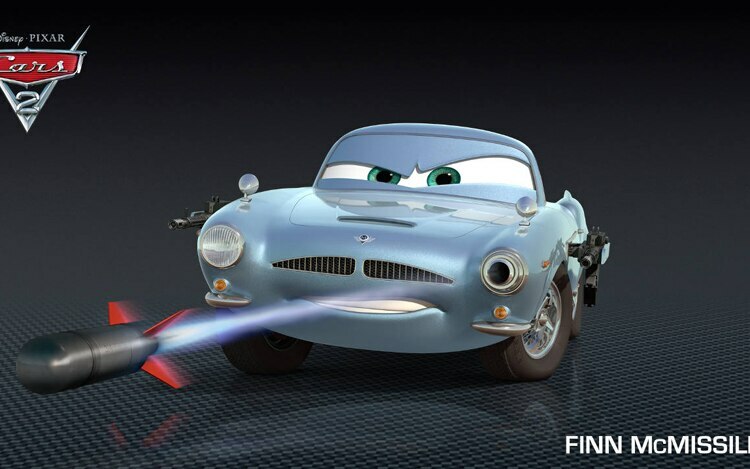 Fighting with our heroes are a duo of cars from British Intelligence — the Bond-like Finn McMissile (based off of Bond’s 1964 Aston Martin DB5) and spy-in-training Holley Shiftwell. 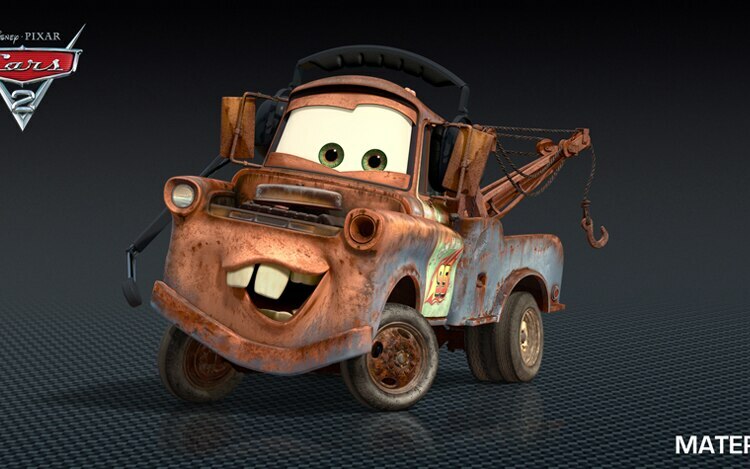 The two Brits are convinced that Mater is a top American spy, not just McQueen’s tag-along. 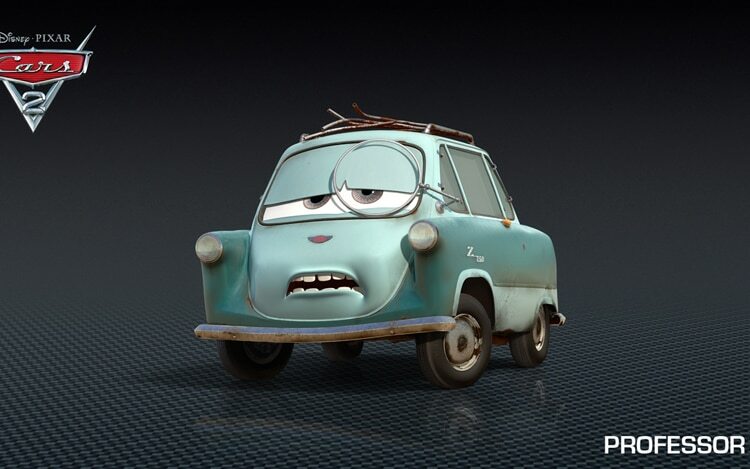 The roster of actors in Cars 2 is impressive with Owen Wilson, Larry the Cable Guy, Michael Keaton, and Bonnie Hunt all returning as McQueen, Mater, Chick Hicks, and Sally Carrera, respectively. They are joined in the second installment by the likes of Michael Cain as McMissile, Bruce Campbell as Rod “Torque” Redline, and comedian Eddie Izzard as Miles Axelrod. Check out the two official trailers below in anticipation of this year’s World Grand Prix, and if you want more, Pixar has posted a slew of videos on its YouTube page of all the new Cars 2 characters on virtual turntables. 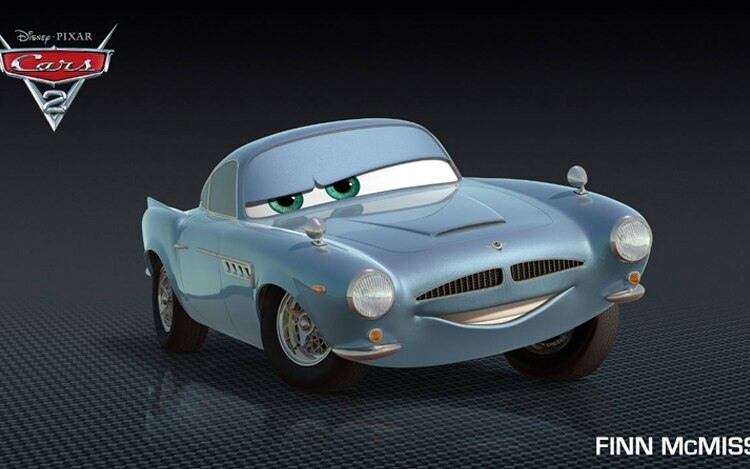 See all the cars online now and when the movie hits theaters this June.